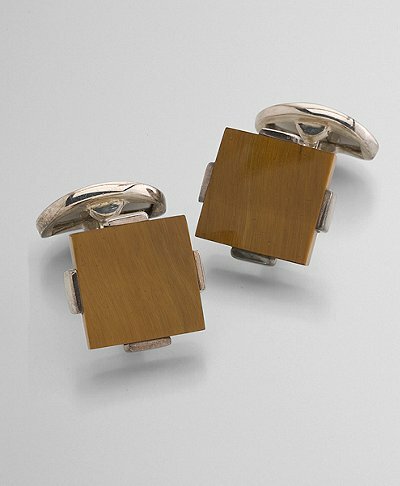 Cufflinks are a great addition to any suit and we particularly love Brooks Brothers‘ tiger’s eye square cufflinks as a unique touch. Featuring sterling silver with a bold, square cut tiger’s eye, these British made cufflinks are sure to be the highlight of your suit. Get yours online from Brooks Brothers. This entry was posted in Cufflinks and tagged Brooks Brothers. Bookmark the permalink.